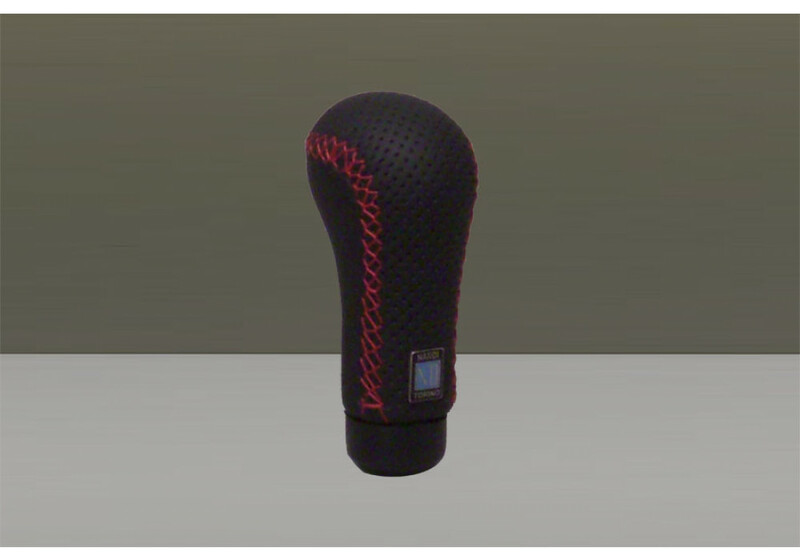 Shift Knob made by NARDI that will fit ALL YEARS Miatas. 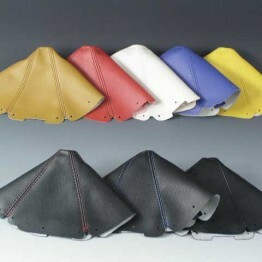 It has perforated leather & red stitching to match the Deep Corn (Or Classico) very nicely! 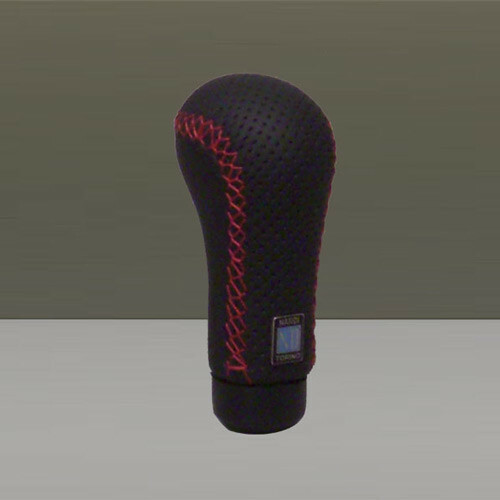 Subtle and stylish touch to the interior. 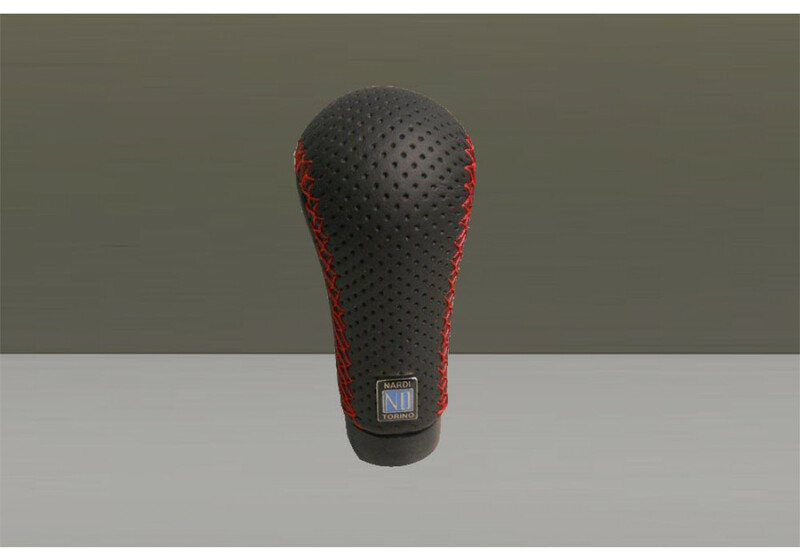 Matches Nardi Steering Wheels & JoyFast Handbrake Handle. 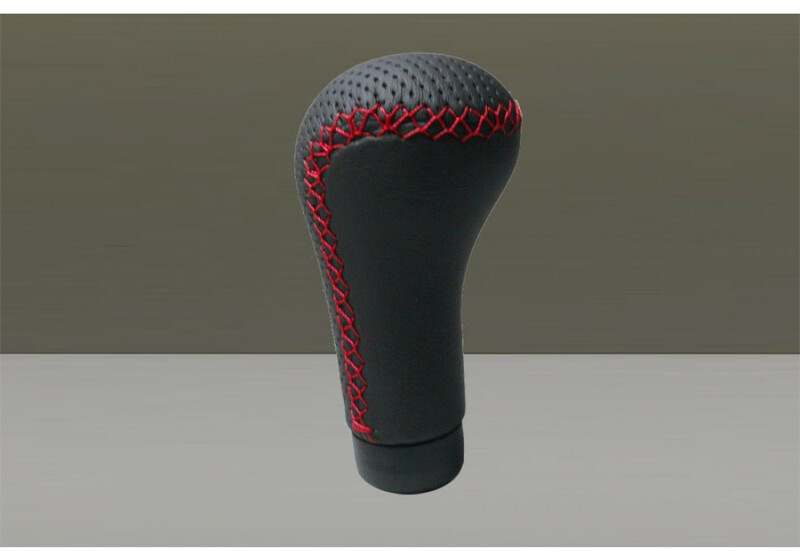 Nardi Prestige Perforated Leather Shift Knob should be ordered at REV9 Autosport https://rev9autosport.com/nardi-prestige-perforated-leather-shift-knob.html as they provide the best service and speed we've seen so far!